Welcome to the first edition of “Famous Names in Public Health!” In this segment, I will do my best to give credit and recognition to the scientists, activists, philanthropists, epidemiologists, and advocates who have made significant contributions to the field of public health. These individuals have changed the course of human health and have helped construct the world we live in and know of today. To kick off our exploriation of the most influential contributors to the field, we are starting with Rita Colwell! 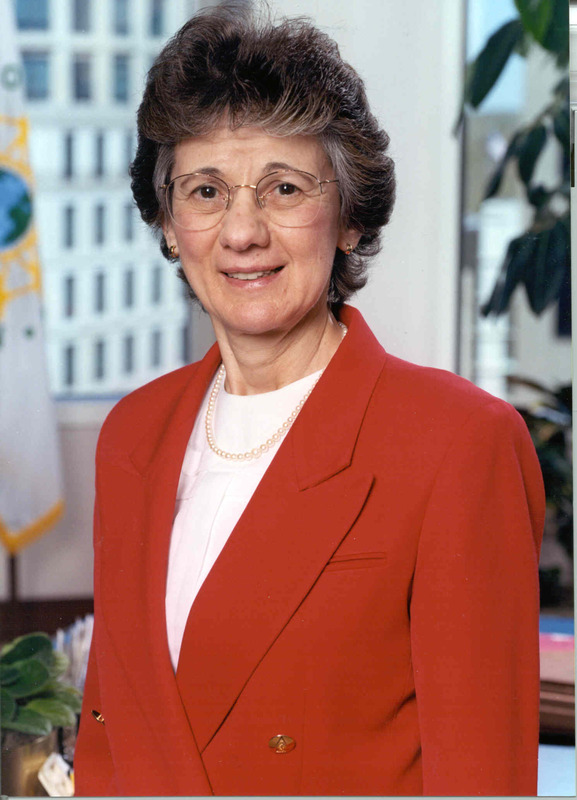 Rita Colwell holds a doctorate degree in oceanography from University of Washington as well as 55 honorary degrees and numerous other awards due to her research of infectious diseases from water sources and their impacts on global health. Dr.Colwell has been contributing to the field of microbiology and aquatic diseases for more than 40 years. She has contributed to more than 750 scientific papers and 17 books during her career, and she produced the film “Invisible Seas” (source). She has acted as the director of the National Science Foundation, president of CosmosID, Inc., held many advisory positions in the U.S. government, and has acted as an advisor, chairman or contributing member to many other organizations over the years. Her research has been instrumental in predicting outbreaks and disease patterns by using the environment. This is particularly true of cholera, a disease that she centered her research efforts on for many years. Dr.Colwell has been instrumental in connecting temperature changes in water to outbreaks of cholera and her subsequent research has led to cost effective ways to filter water in order to reduce the spread of the disease. In fact, she determined that using sari and nylon filtration methods in areas of the world where people cannot reliably boil their water before drinking can reduce the incidence of the disease by approximately 39 percent! Although she has already established herself as a groundbreaking professional in the field of environmental health and has led to monumental advancements in our understanding of water borne diseases and cholera, Dr.Colwell continues to add to the scientific community. One of her more recent endeavors is acting as the founding of GeoHealth, a scientific journal created by the American Geophysical Union . This journal will focus on research, reviews, and commentaries on the growing field of environmental sciences and its relation to human and environmental health. This venture continues to promote the growth and advancement of enviromental sciences and gives other scientists the opportunity to contribute to the foundation that Dr.Colwell’s earlier works laid for this community. Previous Post Water, Water Everywhere!